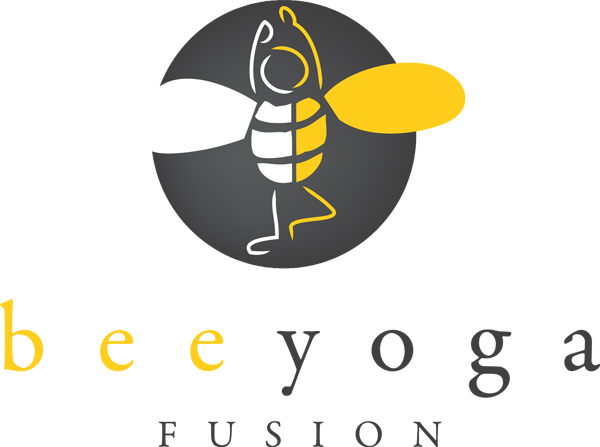 It's amazing what the Bee Yoga Fusion Yoga Kids come up with when I give them supplies and a theme. On this particular day I told them that we were going to make "Ghosts". In the center of our craft area were paper plates, a roll of toilet paper, stack of white paper, glue, tape and markers. What they each came up with on their own was pretty incredible. One covered the plate with toilet paper and then carefully tore the center open to reveal a scary face, another drew a cat ghost with paper ears attached to a paper plate and toilet paper limbs, another taped toilet paper around the whole paper plate and that was it. Allowing kids to decide for themselves on what the result will be is part of the fun of being creative and enjoying imaginative play.